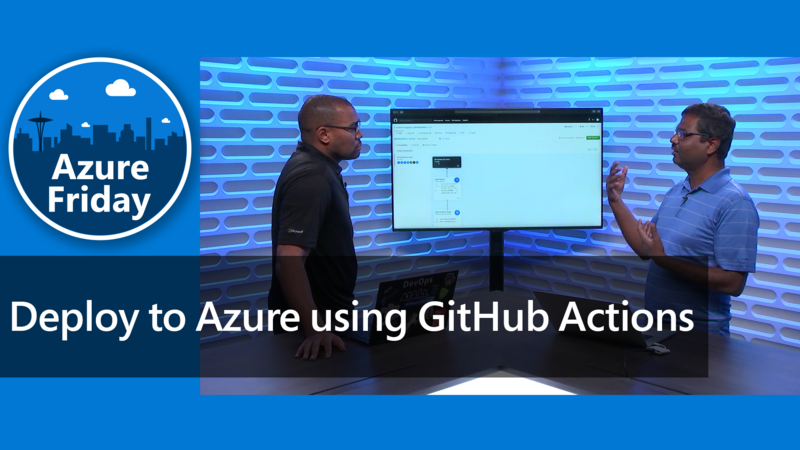 Ryan Parks, Solutions Engineer at GitHub, speaks at the 2nd edition of Azure OpenDev, a live community-focused series of technical demonstrations centered around building open source solutions on Azure. This episode features DevOps, which increases business agility by delivering business value to customers faster. World-class open source projects have taught us a great deal about the most effective ways to collaboratively develop software. InnerSource is the practice of applying these lessons "behind the firewall" across private projects in your own organization. Companies that adopt InnerSource find that it helps them break down silos, encourages internal collaboration, and helps to foster a better engineering culture. 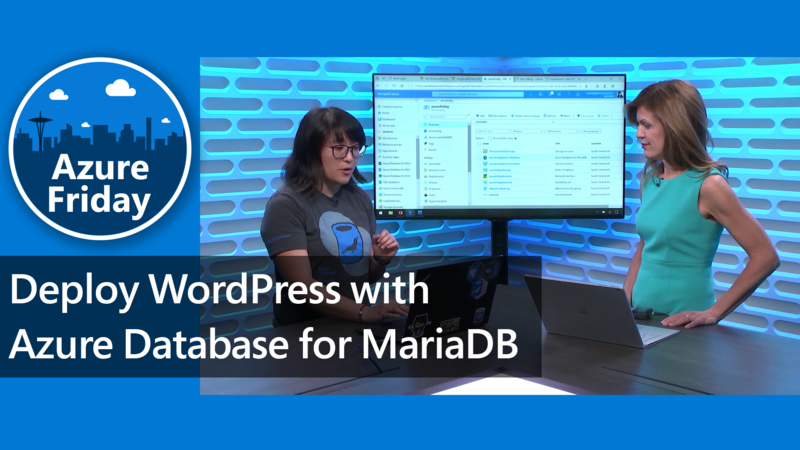 In this session, you'll learn how to successfully introduce InnerSource best practices to your organization's legacy codebases on GitHub. This will include a hands-on demo of the GitHub Flow, a simple and effective workflow that uses Pull Requests to introduce changes for review in a project. You'll also see how GitHub integrates with other key open source tools for development, automated CI, and deployment that are core components of a modern DevOps toolchain.